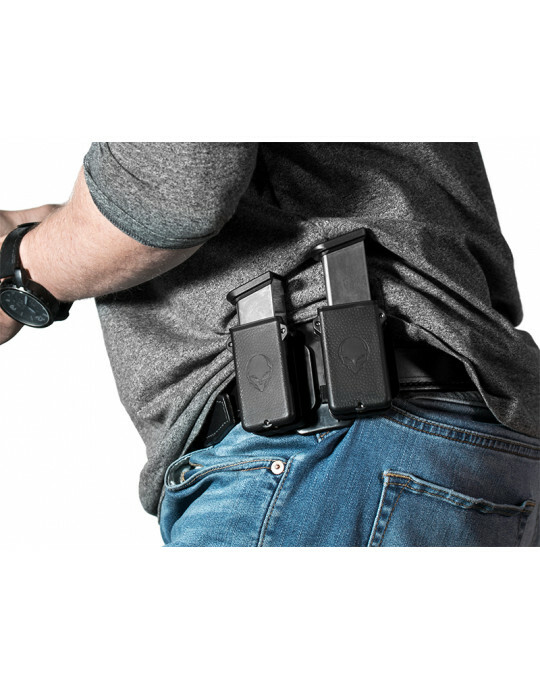 Check out our full selection of Sig P938 Holsters. This is the first holster of this type I have bought, so I don't have anything to compare to, but I am completely satisfied. No problems at all. Great product Review by George H.